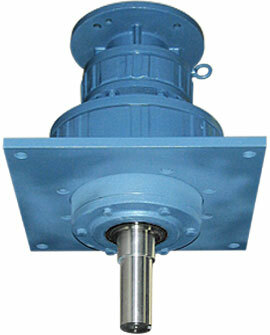 • Higher overhung load ratings due to straddle mount bearings. 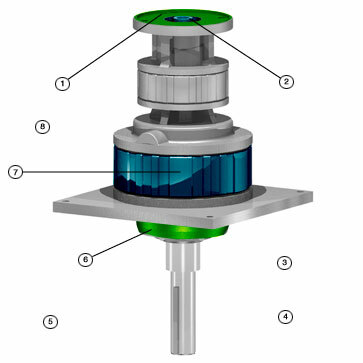 The ERD Series or Chicken Drive is available in three different double reduction models (BD Frame 145:1, CE Frame 165:1, CE Frame 375:1) which equal or exceed the torque capacity of some competitor units and match the mounting and shaft dimensions to enable drop-in compatibility. Different C-Face sizes can be provided, and other reduction ratios are available if required. FDA approved grease and/or epoxy paint is also available for food grade environments.